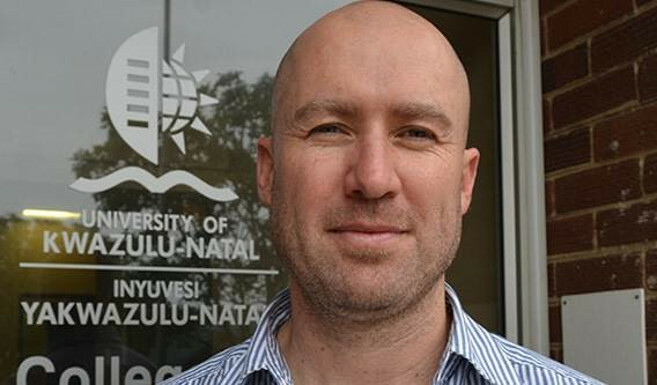 UKZN Epidemiologist and Biostatistician in the Department of Public Health, Professor Benn Sartorius has been invited by the World Health Organization (WHO) to provide expert assistance on its General Programme of Work Metrics Taskforce. Sartorius, who ranked 14 on the UKZN Top 30 Researchers’ list in 2016, serves on the Scientific Council for the Global Burden of Diseases (GBD) Institute for Health Metrics and Evaluation and has more than 140 publications. Sartorius was congratulated by both the Deputy Vice-Chancellor and Head of the College of Health Sciences, Professor Busisiwe Ncama, and the acting Dean and Head of the School of Nursing and Public Health, Professor Mosa Moshabela who were delighted upon hearing the news. WHO’s triple billion goals is a five-year plan from 2019-2023 and includes 193 states who have pledged to ensure that more than 1.1 billion people will benefit from universal healthcare, 2.1 billion people will be better protected from health emergencies and 3.1 billion people will enjoy better health and well-being. Sartorius and his colleagues serving on the Work Metrics Taskforce will review and develop methodologies to assess the triple billion goals’ targets and indicators. The task force will also work with the WHO secretariat to meet the objectives. Sartorius’ research interests are in spatial epidemiology with specific interest in the area of advanced spatial-temporal modelling of disease and mortality, associated risk determinant estimation as well as attributability and health inequality.